 Every Christmas comes with another round of new and excting products for us to eat, drink, smell or slather on our skin (hopefully not all four in one product). Bodycare shop Lush has released its coveted 2018 Christmas collection, non-chocolate advent calendars are overtaking our beloved daily chocolate countdown and even supermarkets are joining in the fun with an eyebrow-raising new Christmas tea range from Sainsbury’s and an odd new festive crisp flavour selection from Iceland. And while that takes care of eating, drinking and slathering luxury creams on your skin, this new release will give you scents relaxing enough to make you forget all the stresses of Christmas (because what parent actually enjoys trying not to lose the kids in heaving Christmas markets). 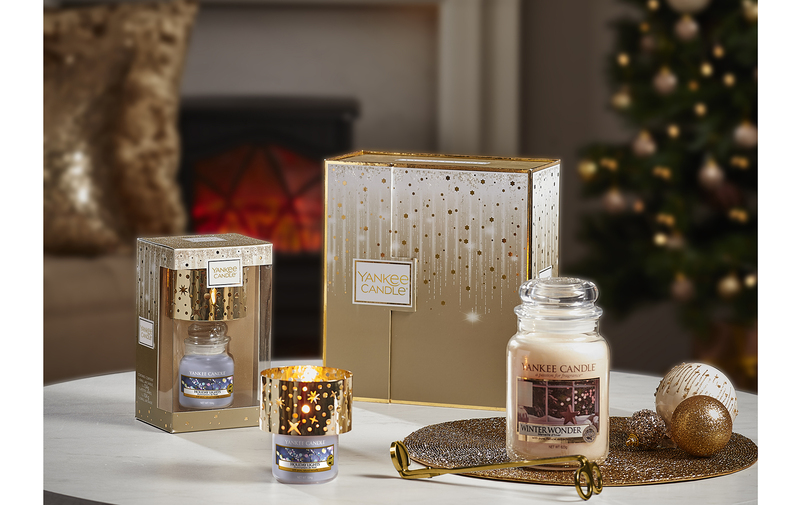 Cult home fragrance brand Yankee Candle has released their new Christmas Collection and, take the gingerbread out of the oven, because these are about to become your new favourite festive smell. 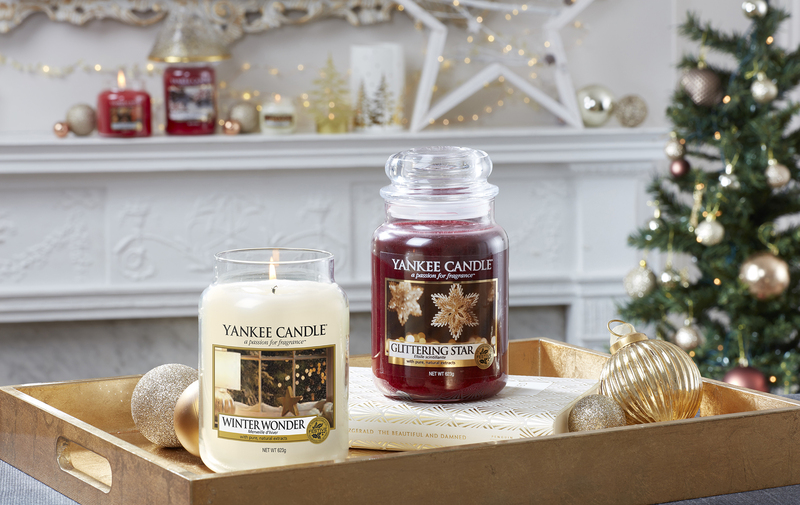 The collection includes 11 new scents for the festive season, including Frosty Gingerbread, Glittering Star and Winter Wonder. Frosty Gingerbread uses ginger, cinnamon, nutmeg and clove to evoke smells of the classic Christmas biscuit, but has a base note of sugar for the frosty icing smell. 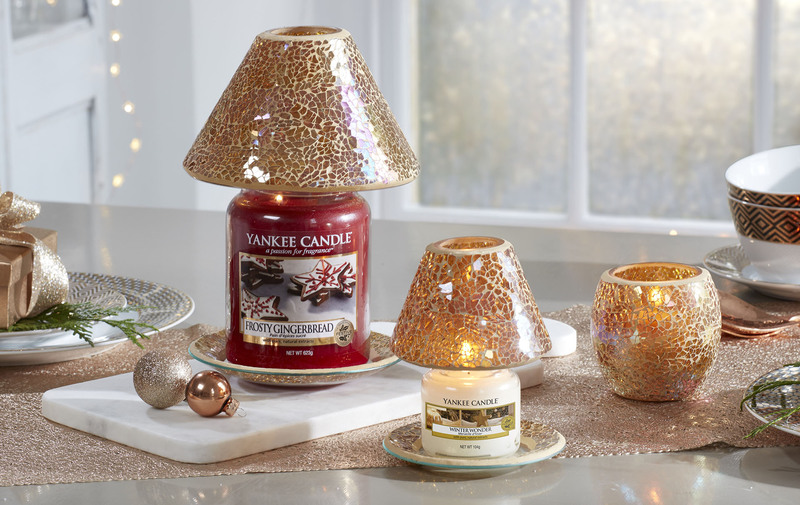 While Glittering Star also uses nutmeg and ginger for a spicy hint, it gives off a slightly sweet fruity smell from the sugarplum and creates a warm, woody aroma with base notes of amber, guaiacwood and sandalwood. Winter Wonder goes the other way with frozen lemon, champagne accord and silver balsam to create a citrusy champagne scent evocative of the party season. The collection also includes a snowman inspired mint and vanilla scent, aptly named after the classic Christmas figure Jack Frost and a Christmas Wish smelling of almond, coconut, cedarwood and festive fruits. Or, if you’re heading off to warmer climes for the season (or wish you were), you can get a Christmas At The Beach scent, which uses tropical fruity and herbal notes. 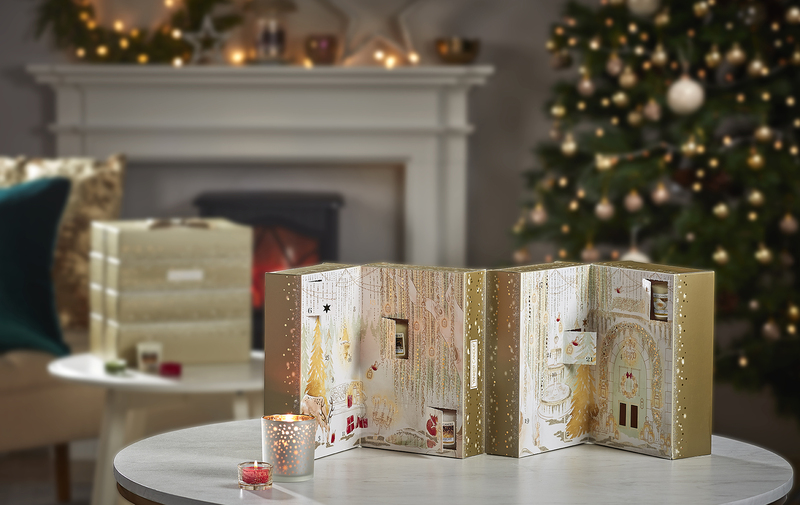 Or if you can’t decide between all the festive scents, opt for one of their three advent calendars, all which come with a selection of scents in different forms. Plus they’re wrapped in gold for a touch of Christmas sparkle. The collection is available now in stores and online and prices range from £1.79 for a wax melt to £23.99 for a large jar candle.